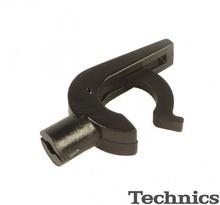 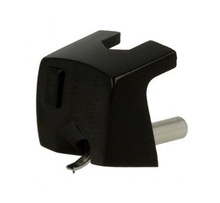 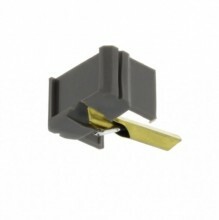 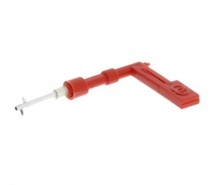 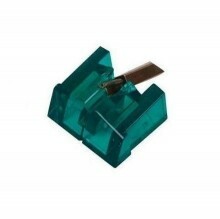 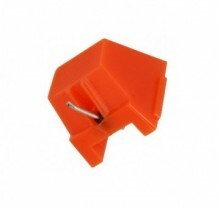 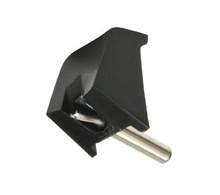 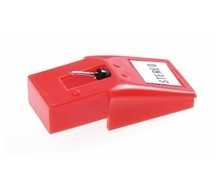 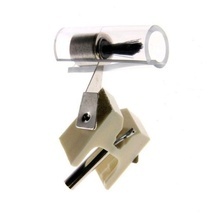 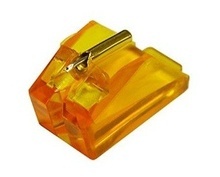 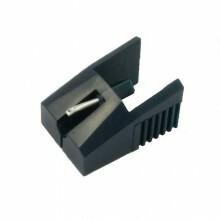 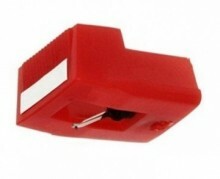 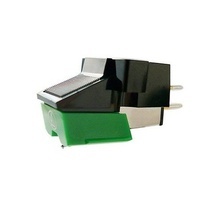 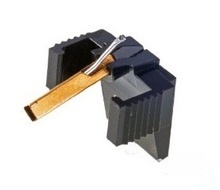 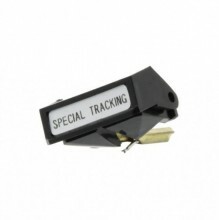 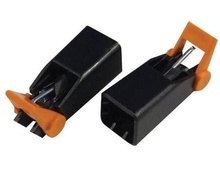 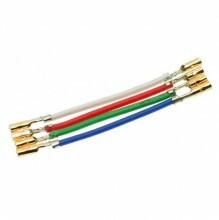 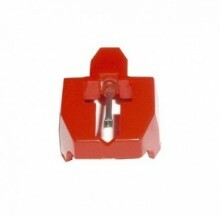 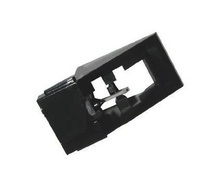 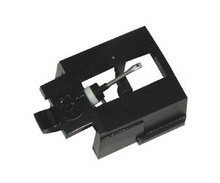 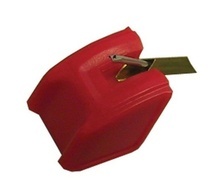 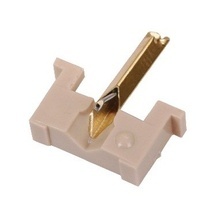 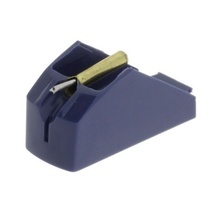 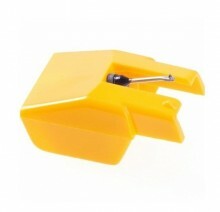 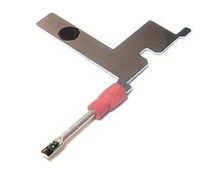 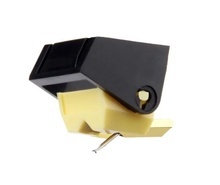 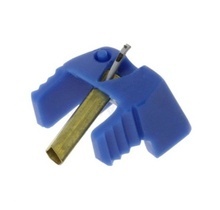 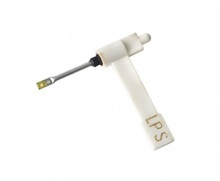 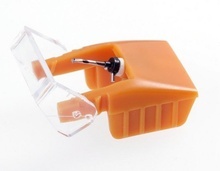 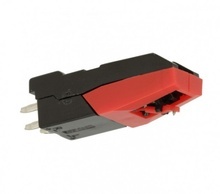 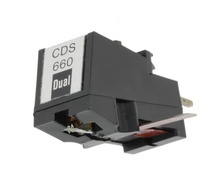 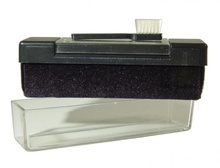 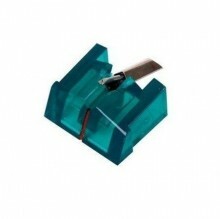 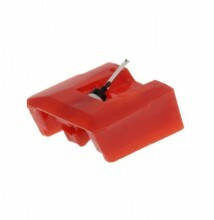 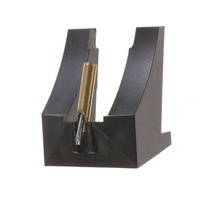 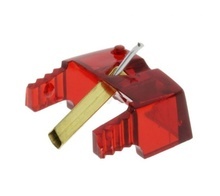 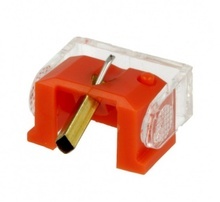 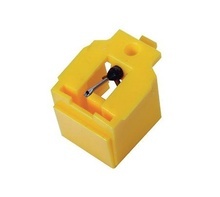 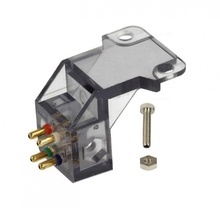 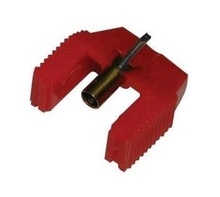 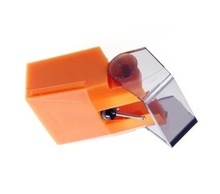 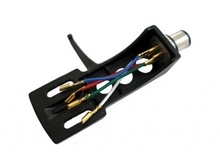 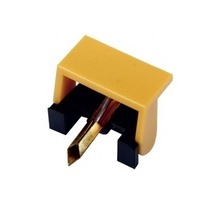 Head shell adaptor no brand for DJ Turntable Cartridge: EPC and M44 1/2" Systeme. 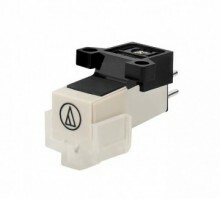 Panasonic / Technics Cross Reference: HS-10 Black SFPCC31001K SFPCC31001K1 Panasonic / Technics. 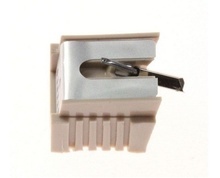 Weight 6g. 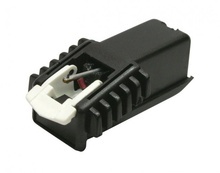 Clema suport parcare / fixare / rezemare brat pick-up model: SL-BD3 SL-BD20 SL-BD22 SL-1200 SL-1210. 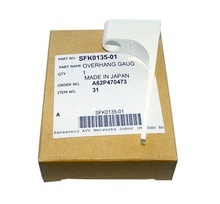 Panasonic Cross Reference: SFPRT17201K1 Armrest Genuine, Made in Japan. 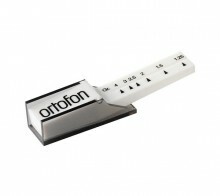 Perie din fibre carbon antistatic pt curatare discuri vinil. 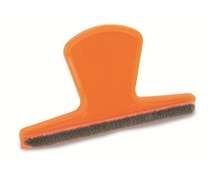 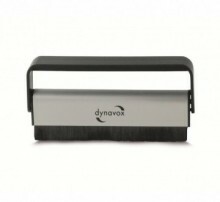 Cross Reference: 5390508 Carbon Fiber-Brush Cleaner. 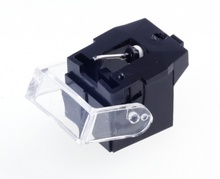 Universal HI-FI Head shell adaptor for Standard DJ Turntable Cartridge: EPC, SME and M44 series, Analogis / Sumiko / Technics. 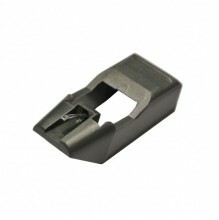 Cross Reference: HS13 / HS-13 silver, HS13 / HS-13 black. 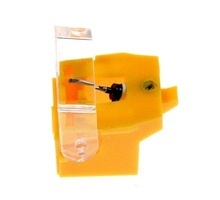 Weight 6 grams. 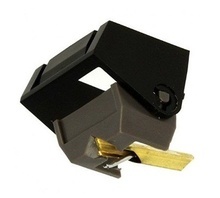 Universal HI-FI Head shell adaptor for Standard DJ Turntable Cartridge: EPC and M44 series, Analogis / Sumiko / Technics. 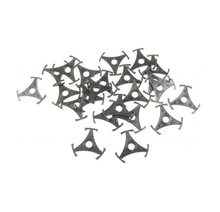 Cross Reference: HS-12 silver, HS-13 black. 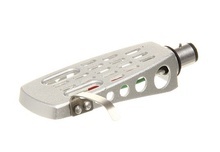 Weight 6 grams. 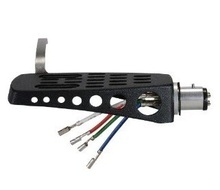 Suport pentru fixarea, adaptarea si centrarea discului de vinil pe platanul pick-up-ului. 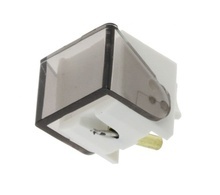 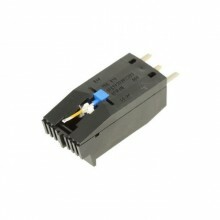 Panasonic Cross Reference: 768452100 LS97 Smeg Genuine.